Shenker Russo & Clark LLP today announced that M.Tracey Brooks is joining the firm as a Partner. She brings her 20 years of experience at the state and federal levels as a lawyer, executive, advocate, and non-profit leader to benefit current and future Shenker Russo & Clark clients. Brooks was the President and CEO of Planned Parenthood and Family Planning Advocates of New York State. She was a regional director for former Senator Hillary Clinton and Counsel to the New York State Assembly Judiciary and Codes Committees. She previously ran for State Assembly (2002) and Congress (2008). Brooks has worked with clients and constituents on a range of issues from health care to economic development, alternative energy to union matters, local government to non-profit governance and compliance. Most recently, Ms. Brooks was partner at Featherstonhaugh, Wiley & Clyne. Brooks is a graduate of LeMoyne College and the Albany Law School Union University. 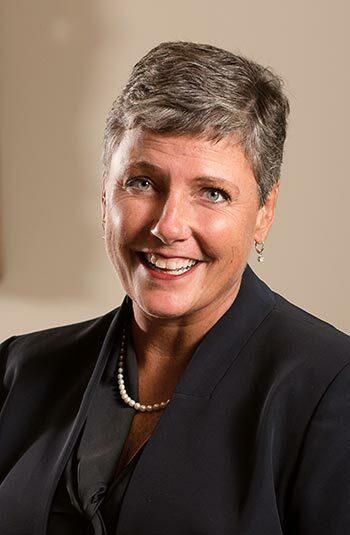 She sits on the Tech Valley High School Foundation Board of Directors, the Government Law Center of Albany Law School Advisory Board, and The Eleanor Roosevelt Legacy Committee Board of Directors. She can be reached at tracey.brooks@srclawoffices.com and 518-407-5800. Founded in response to the changing business and political landscape in New York, Shenker Russo & Clark LLP, a certified New York State WBE, is diverse and skilled to navigate today’s government and political process. Their team has unparalleled experience with the process, people and politics that drive government action in New York. The firm was recognized by the Albany Business Review as a Best Place to Work in 2017. Shenker Russo & Clark LLP is located one block from the New York State Capitol at 121 State Street in Albany.